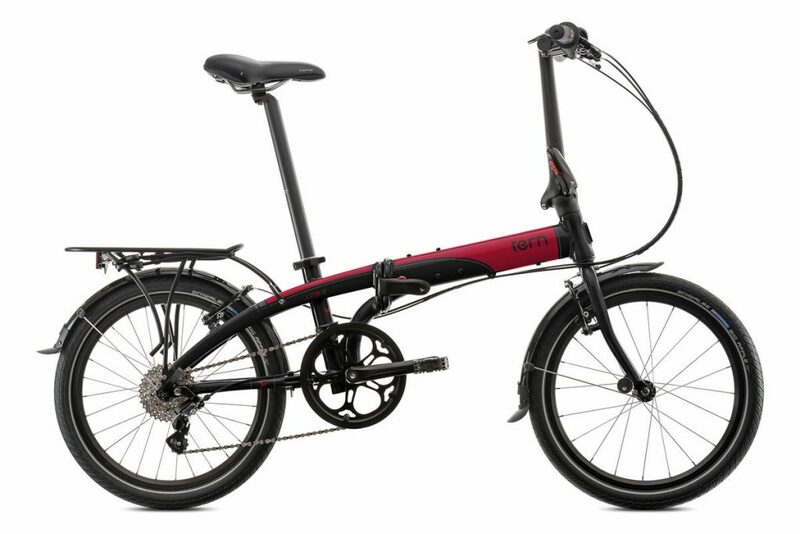 We are pleased to introduce ‘TERN’ bikes. 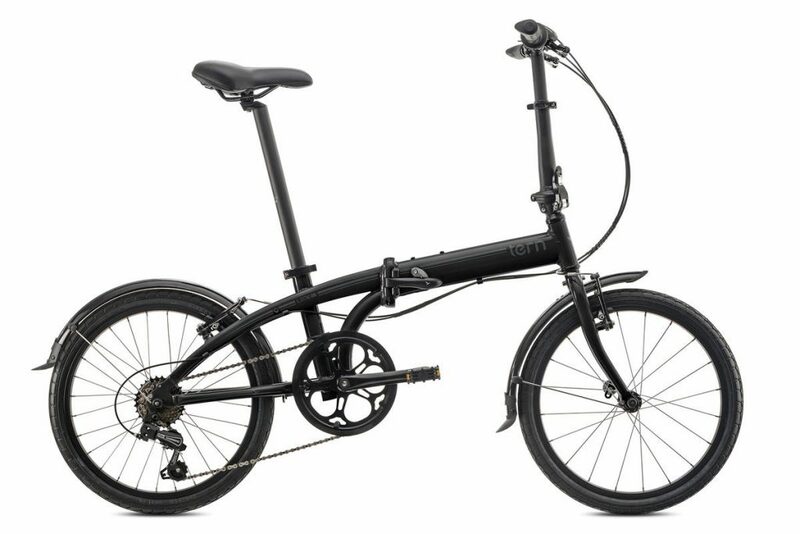 They defy expectations for what a folding bike can do. 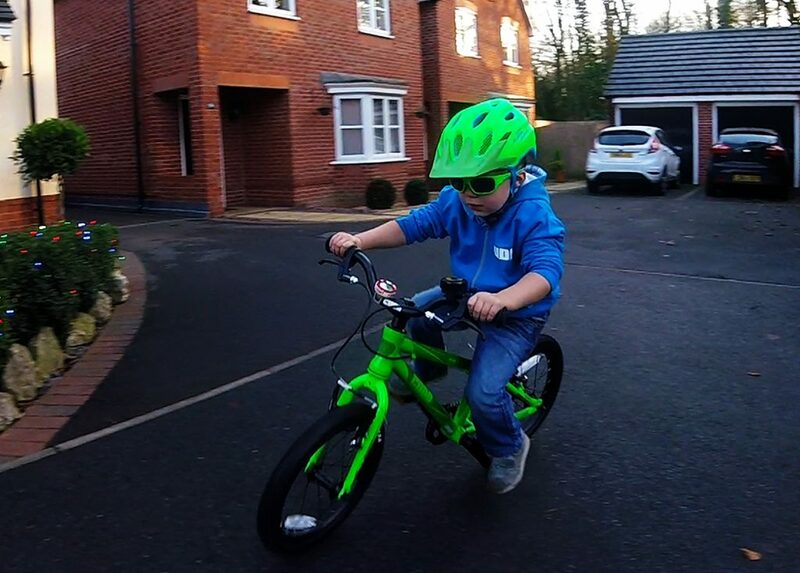 We offer a wide range of bikes for different types of riders. 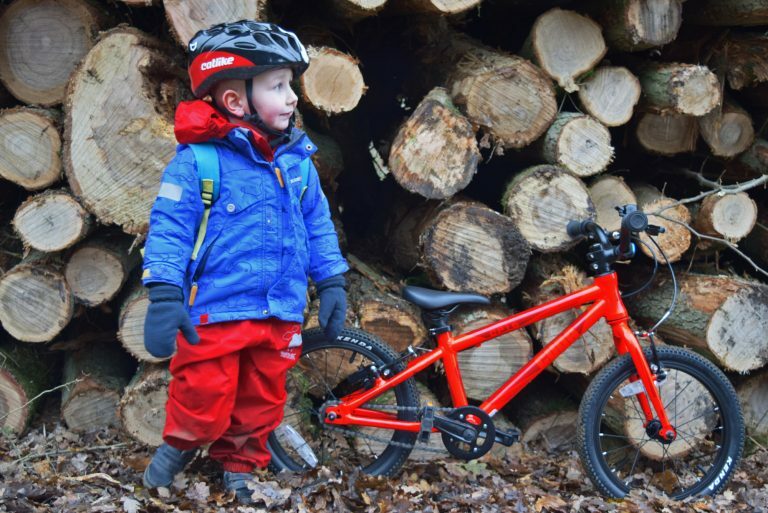 Select a riding style by following the link below to find the right bike for you. 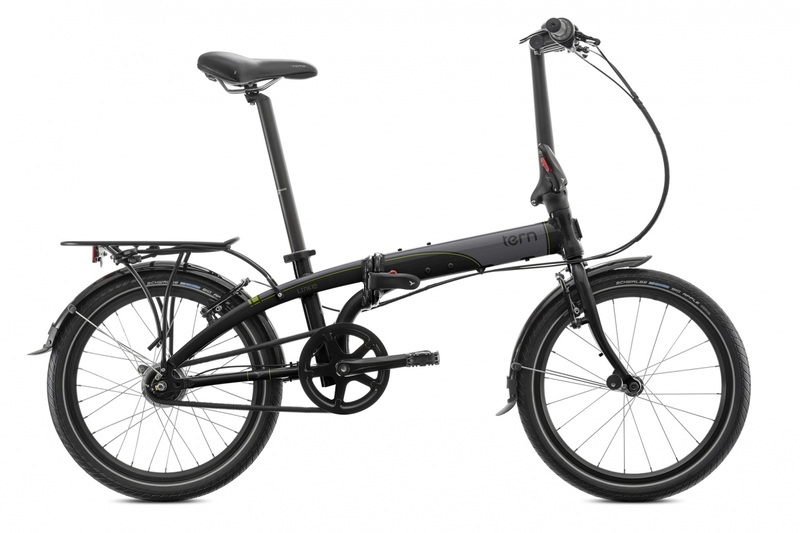 Electric – Around Town – Urban Performance and Touring. It is with much regret and frustration we must inform you that this year’s event (Mike’s Myton Ride) has now been officially cancelled. On presenting the Warwickshire Police and County Council with new risk assessments, traffic plans and an updated route avoiding road closures, we have been strongly advised not to proceed on this weekend as services would be over-stretched if an emergency should arise. We apologise sincerely and are disappointed not to be raising funds for Myton Hospices this year. If you wish to make a donation please drop an email to mike@mikevaughan.co.uk Organising and planning events gets more complex each year, but riders safety must be paramount. Checkpoint is the dedicated gravel platform customers have been asking for. Built with high-quality parts that will that hold up for long, rugged miles on road, dirt, and even the most treacherous gravel roads. 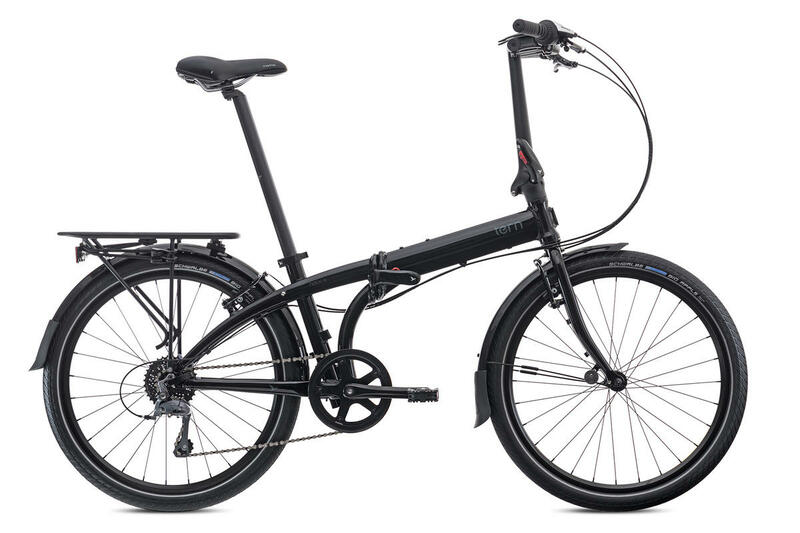 So, what sets this bike apart from the competition? It comes ready to roll with a wealth of adventure-ready features aimed at the rapidly-growing gravel scene, like adjustable Stranglehold dropouts, massive tyre clearance, and extra mounts that make it super versatile and easy to customise. Carbon (SL) models feature the same Rear Iso-Speed decoupler found on Domane for additional comfort, along with Control Freak internal cable routing, which allows for easy conversion to 1x or electronic shifting and keeps everything protected from the inevitable mud-and-dirt. SL models also include a carbon seatmast cap, Carbon Armor to protect the frame against debris, and 12mm front and rear thru axles. Geometry is comfortable for the long haul and rough roads, but aggressive enough to provide the speed and ride-feel most gravel riders are looking for. 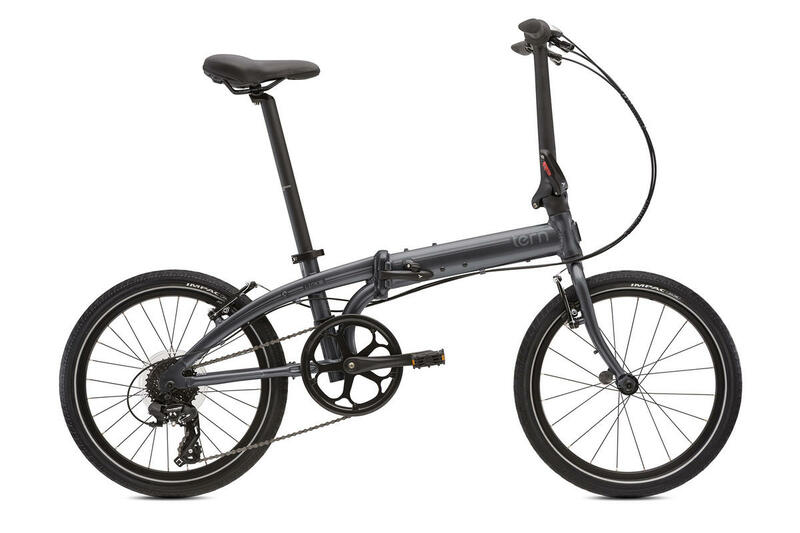 Compared to Boone, Checkpoint features a nearly identical reach, slightly taller stack, and lower bottom bracket height. 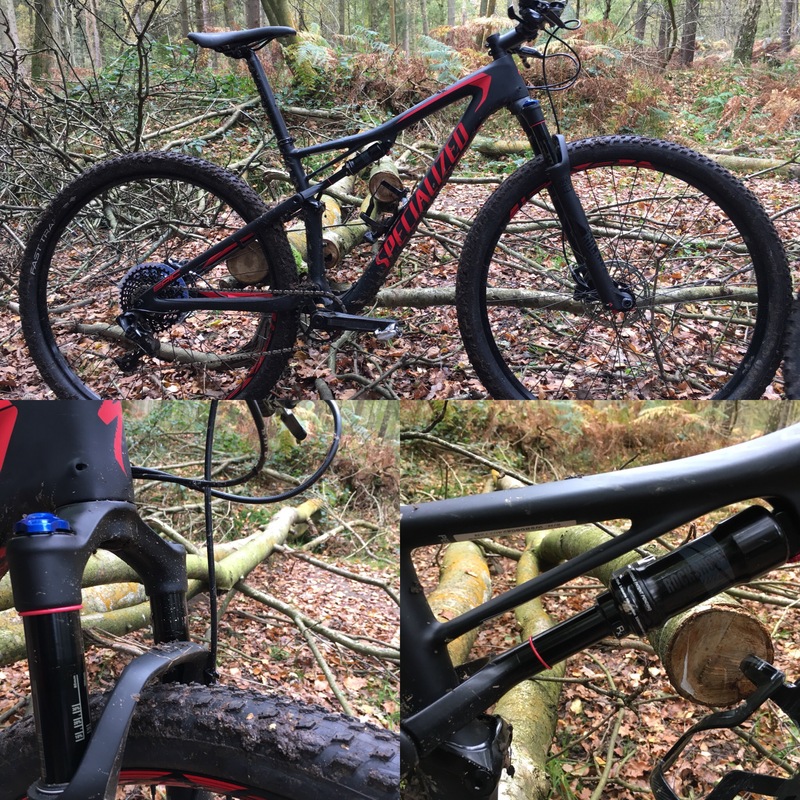 Chainstay length and wheelbase are the same. 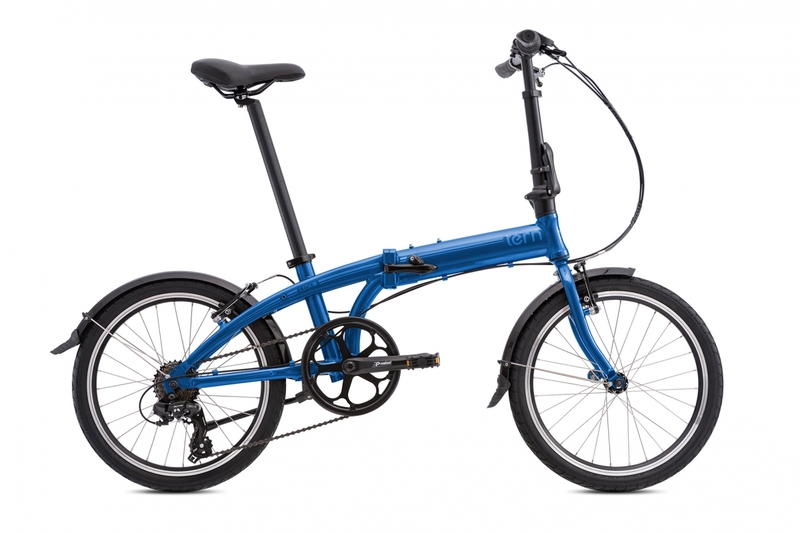 The lower bottom bracket provides the additional stability riders look for on long grinds, while maintaining a tight wheelbase, long reach, and relatively low stack height keeps Checkpoint fast and manoeuvrable. Stranglehold dropouts allow the rider to adjust the bike’s geometry and gearing based on the requirements of the day’s ride. For example, the longest setting makes the bike more stable for longer rides and bike-packing. The dropouts also allow for quick & easy conversion to single-speed. Checkpoint is covered in mounts. Mounts on the seat tube and downtube allow riders to fit three bottles in the main triangle, or position two bottles low while leaving room for a frame bag. There’s also room for one more bottle under the down tube. Lowrider fork mounts will take a rack & bags. Rear rack mounts give more room for cargo, and hidden fender mounts keep the ride clean in even the worst weather. SL models include a top tube mount to easily attach an easy-to-reach bag for ride essentials. 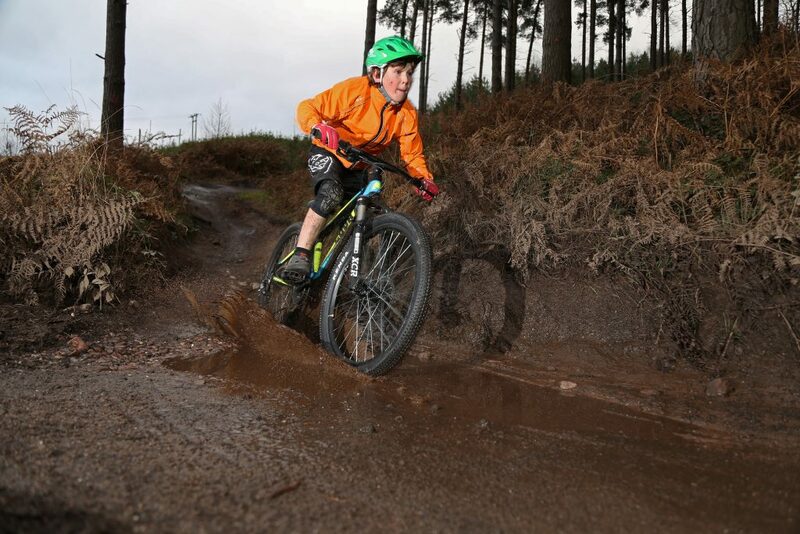 Book a Demo on our Comp carbon test bike now. 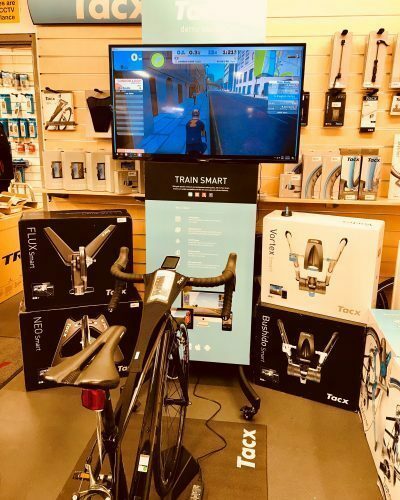 but what is a Smart Trainer and which one is best for you? We look forward to seeing you so please drop in and have a cuppa with us.